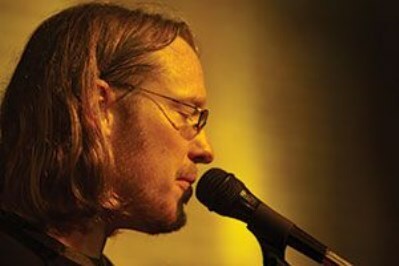 Steve Unruh has been producing some of the deepest, most organic true-to-life music around for several decades. This one-man band draws influences from ’70s progressive bands like YES and JETHRO TULL as well as the folk and bluegrass scenes. Blending an earthy, acoustic three-piece band sound with soaring violins, cheerful mandolin, flute, the occasional keyboard and electric guitar, and a voice falling somewhere between Jon ANDERSON and Ian ANDERSON, Steve UNRUH is sure to appeal to fans of any genre of rock, folk, bluegrass, and progressive music less abrasive than DREAM THEATER or SAVATAGE. 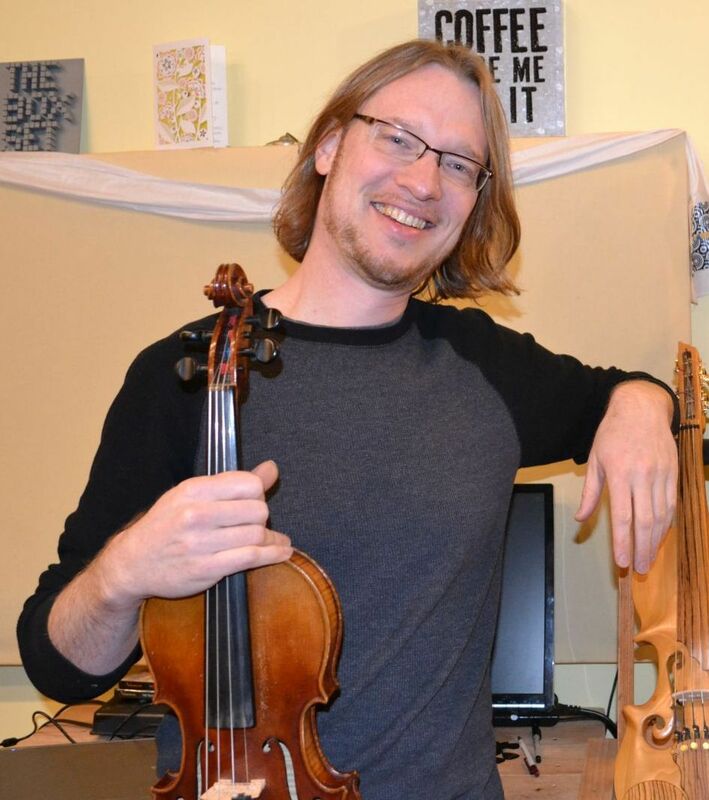 Steve plays Drums, Percussion, Violin, Guitar, Mandolin, Flute, Voice and Bass. Steve has played in the Rhode Island progressive band Resistor for the last 10 years. He also contributes mightily to The Samurai of Prog, King of Agogik, United Progressive Fraternity and other bands and projects too numerous to mention.